Apple's high iPhone prices hurt it in China, according to IDC, a market research firm. Apple's iPhone shipments during the quarter ending December 2018 were down nearly 20% in China, according to a new IDC estimate, providing additional context around why Apple missed its own revenue target by $7 billion during its most important quarter. It wasn't just Apple that got whacked, though, as China's entire smartphone market shrunk nearly 10% in the quarter, lending credence to Apple officials saying that the drop was related to overall conditions in China. Still, Apple underperformed the market. Apple stopped providing iPhone shipment totals to analysts and investors last quarter. That means IDC's estimates are now one of the best data points available on how well Apple's various phones are selling on a unit basis. 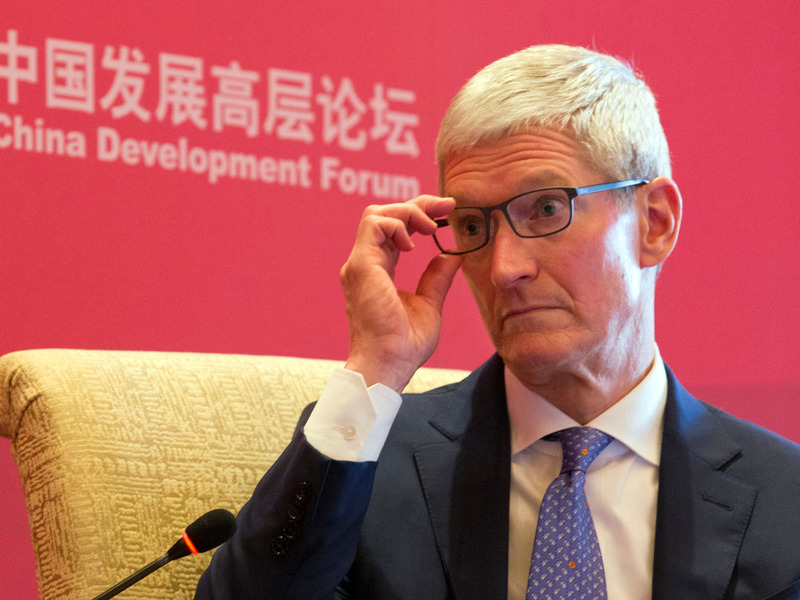 Apple still provides total revenue by region, though, and its "Greater China" sales - including Taiwan and Hong Kong - were down 27% annually to $13 million, according to CNBC. IDC said in the Chinese-language release that Apple's increasing prices hurt its competitiveness in China (read a Google Translation of the release here). Apple's current-model iPhones start at $749 for an iPhone XR and go up to $1449 for the highest-end iPhone XR Max.